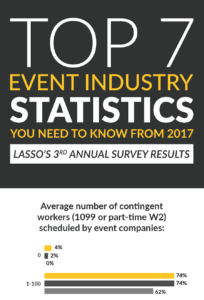 The number of event companies using automated time tracking systems grew, from 13% in 2015 to 40% in 2016 according to our recent survey. Companies are being forced to automate, in an effort to protect their margins and become compliant. 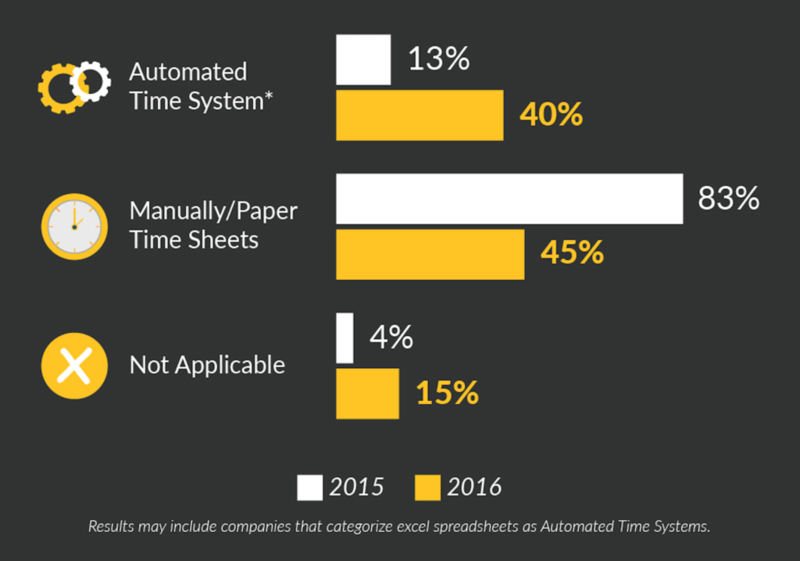 Yet, 45% of companies are still relying on paper time sheets for tracking hours worked. 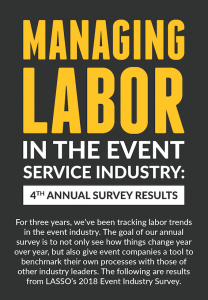 * Click here to view all of the “Managing Labor in the Event Services Industry” survey results. 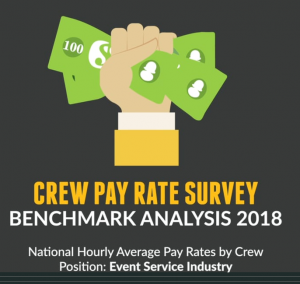 In the event industry, time is literally money. Tracking billable hours accurately and invoicing quickly are critical to success. 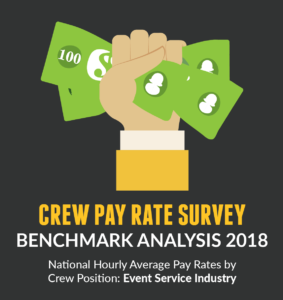 However, it is difficult to process all the time rules the industry applies like call minimums, overtime/double-time, venue or position specific rules, and the list goes on. Now is the time to start automating your time tracking processes. Luckily, there are solutions on the market like LASSO that are built to track crew working multiple positions in a day with different pay rates, and even different minimums per position. 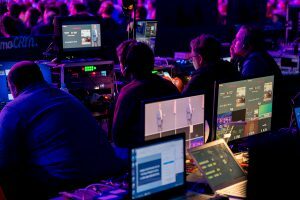 LASSO solves these complicated problems and more with software built specifically for the event industry. Request a demo to learn more about how LASSO’s time tracking system can help you.